Sweater in the summer? 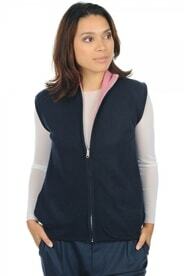 Cashmere vests and shirts can keep you warm, but they can also help you cool down. Cashmere clothing doesn't only fit perfectly and keep you soft and warm, but it can also be cooling during the hot summer days, and these sleeveless cashmere shirts and vests will prove it to you. 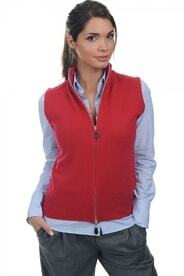 Choose from the wide selection of colours and sizes. You will be surprised by the amazing qualities of cashmere (keeps you warm during the winter and cool during the summer) and see that they are, in fact, true.